* MWPhotoBrowser - Used for the Slideshow. * MBProgressHUD by Jonathan George — Used for Activity indicator. 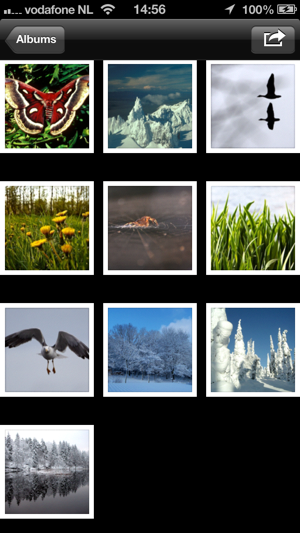 If you use Smart Album to present your portfolio or catalog and don't want to show certain photos you can use the new Global Filter Feature under Settings. 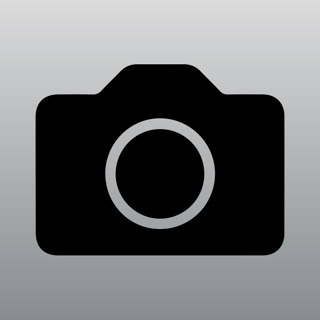 I've had this app for years and it is a great way to give stylists inspirational ideas! ****People that give it low reviews because they thought it was something else should not even bother writing a review. 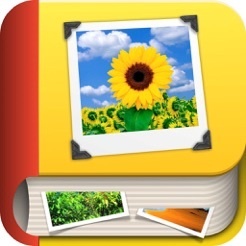 This app is simply for organizing photos by keyword (most like created by the user) and at this it is amazing! **** update. App is so well designed that it works flawlessly on iOS 12. 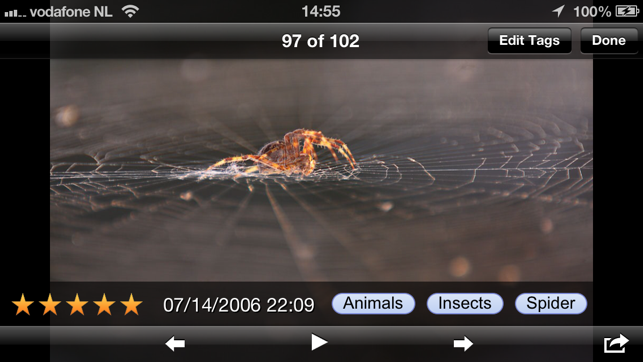 For such an old app, this is impressive. I tagged to sort. This allows me to easily browse them. 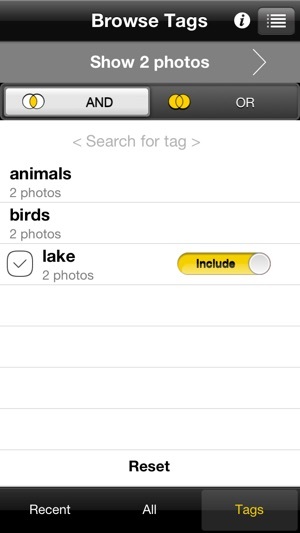 Some apps do not read those but make new tags on the iPhone. 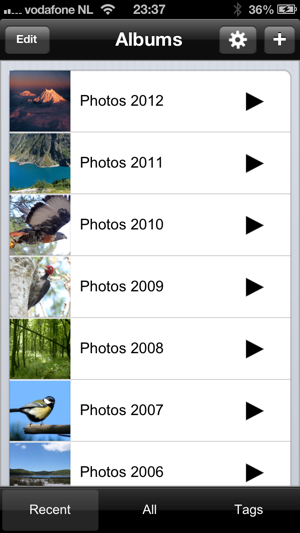 It let's you make a folder in the photos of a group without duplicating photos. 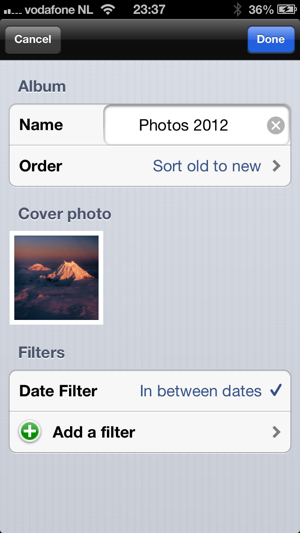 I can’t get it to launch because it’s not showing up in Settings / Privacy / Photos as having requested access? Sounds like a simple fix? Thanks! :) hello? I still can’t get the app to load on my iPhone.